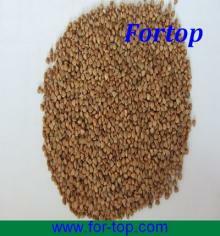 High Quality Wholemeal Flour Buckwheat Flour for s..
Barley/ Buckwheat Yellow Corn Corn Oil Millet Oats..
Wholesale and Arganic Buckwheat Bulk Organic for s..
Buckwheat,Red Millet, Green Millet, Yellow Millet ..
we are supplies of . 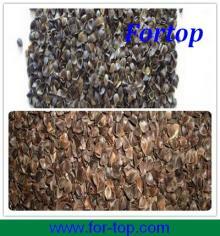 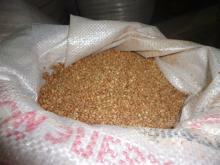 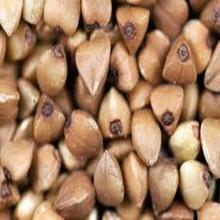 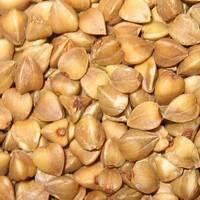 Feed Wheat, Buckwheat for sale please get back to us for more in formations . 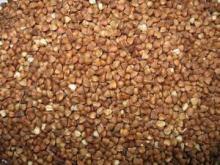 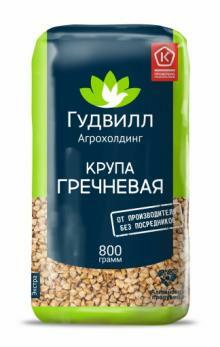 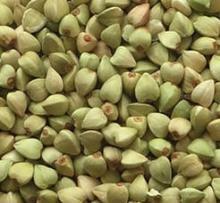 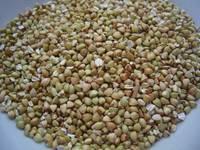 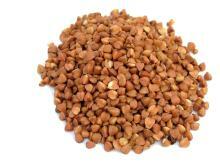 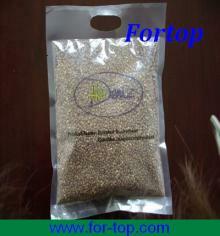 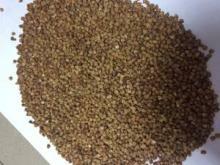 Buckwheat groats premium quality packed in soft pa..
Buckwheat refers to a variety of plants in the dicot family Polygonaceae: the Eurasian genus Fagopyrum, the North American genus Eriogonum, and the Northern Hemisphere genus Fallopia. 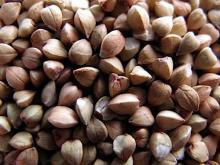 Either of the latter two may be referred to as "wild buckwheat". 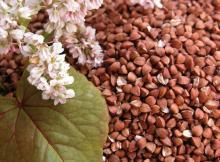 Food features:Buckwheat plants are fast growers, producing seed in about 6 weeks and growing about 30 inches (75 cm) tall.This genus has five-petaled flowers arranged in spikes or panicles.